Pure Beauty brings you news, views and in-depth features covering product launches, retail trends and innovation in the British beauty market. A must read for buyers, consultants, brands, PR and beauty retail.The magazine both informs and inspires in equal measure. In addition to the magazine, our prestigious awards celebrate innovation and creativity within the beauty industry. 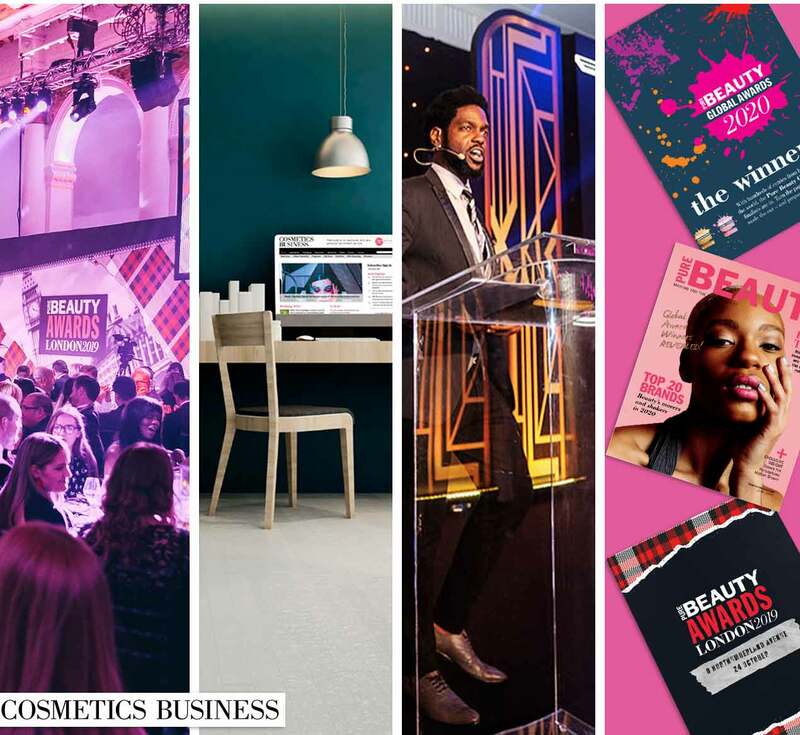 The Pure Beauty Awards and the Global Awards acknowledge the best in beauty with the most efficacious, exciting and innovative products launched over the past 12 months taking centre stage. The winners are decided by an elite panel of judges, comprising of industry experts, beauty bloggers, buyers and retailers..The winners will be announced at a glittering award ceremony in Dubai on April 16 2019.